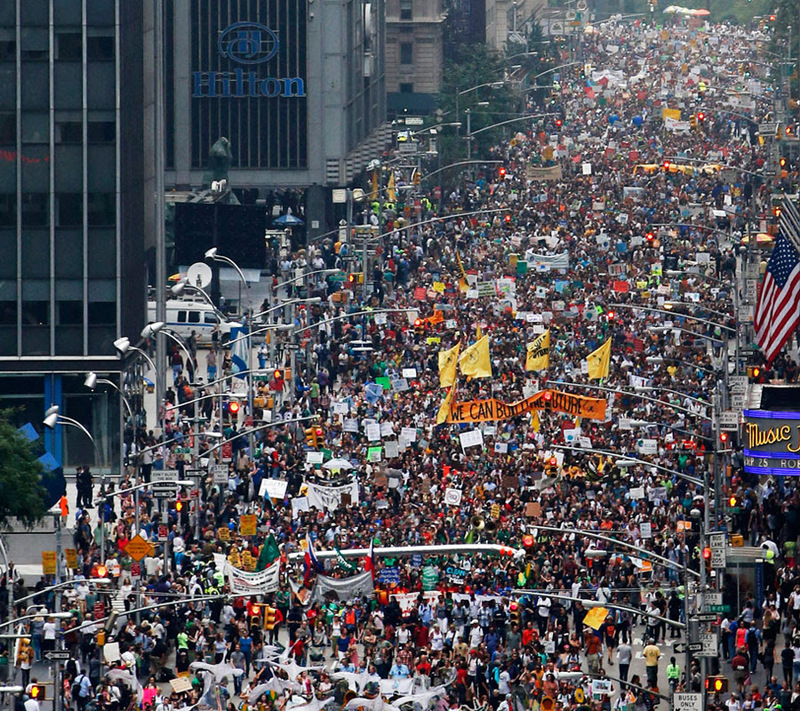 Tag Archives: Largest climate march in history! Together, we made history, but it’s just the beginning. The crucial Paris climate summit is 15 months from now — that’s where we need a global deal. By March next year, countries have pledged to make their national commitments — so our movement will divide to focus on these national targets. But every few months until Paris we’ll come together globally again and again, bigger and bigger, to beat a drum for change, for 100% clean energy, that our leaders can only follow. The movement we’ve been waiting for has begun. Posted in Think Green!. Tagged Largest climate march in history!, Think Green!